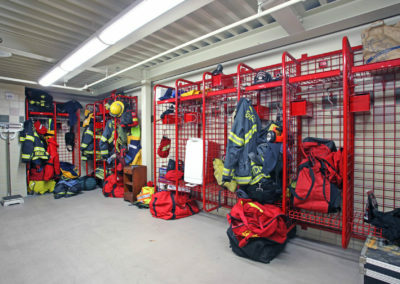 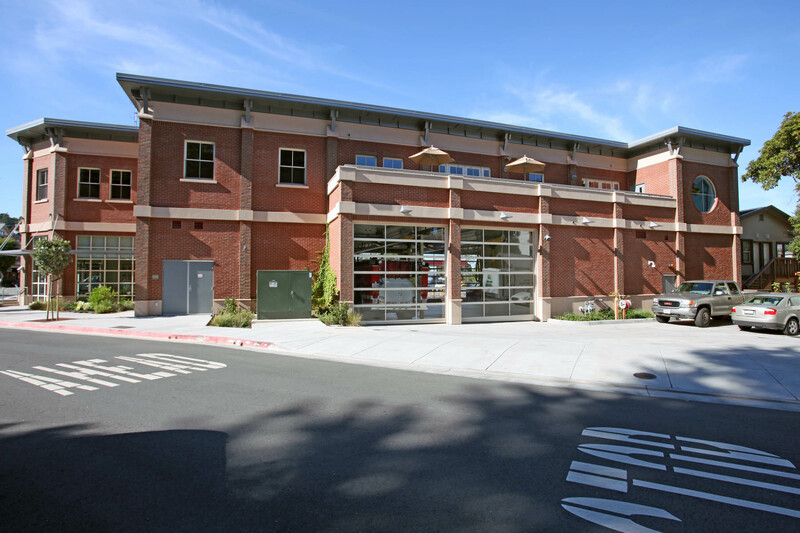 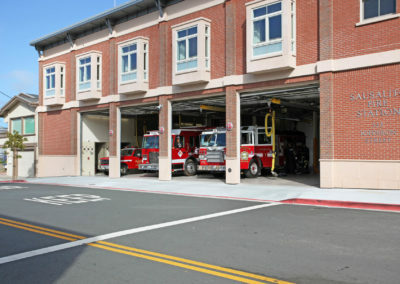 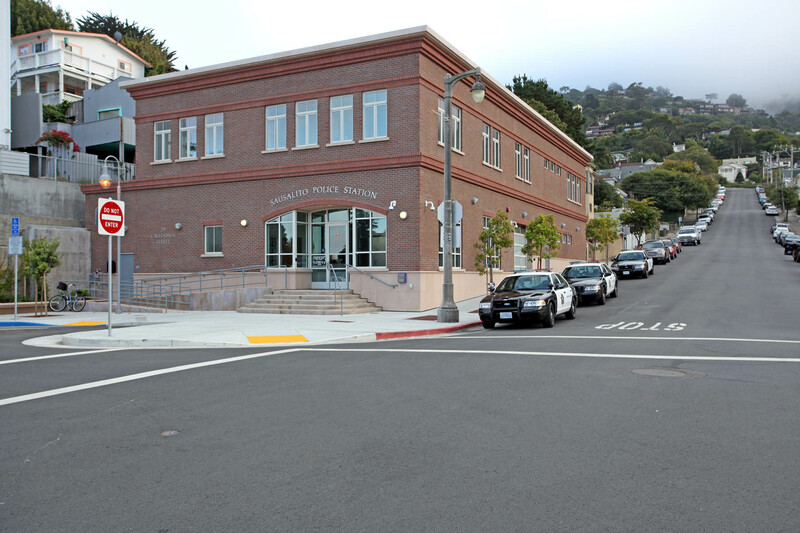 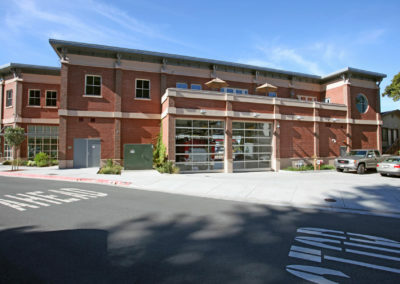 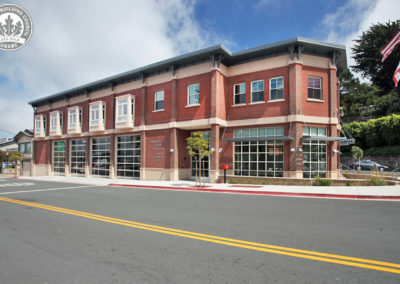 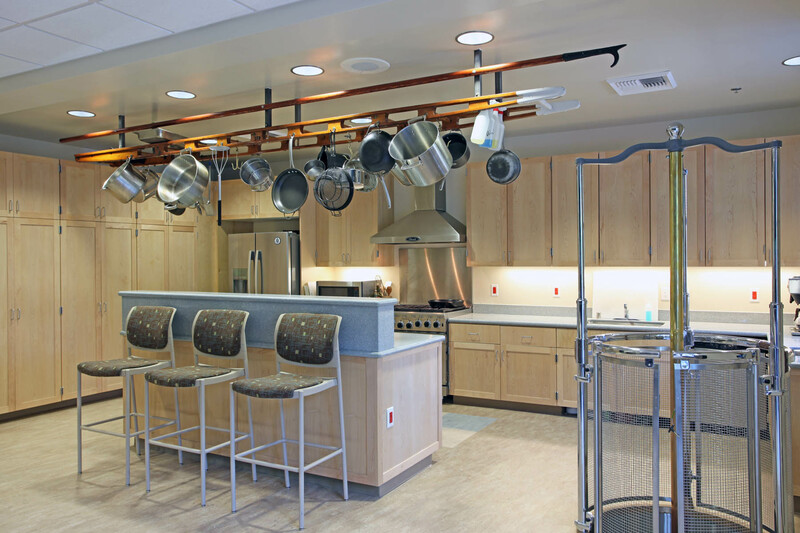 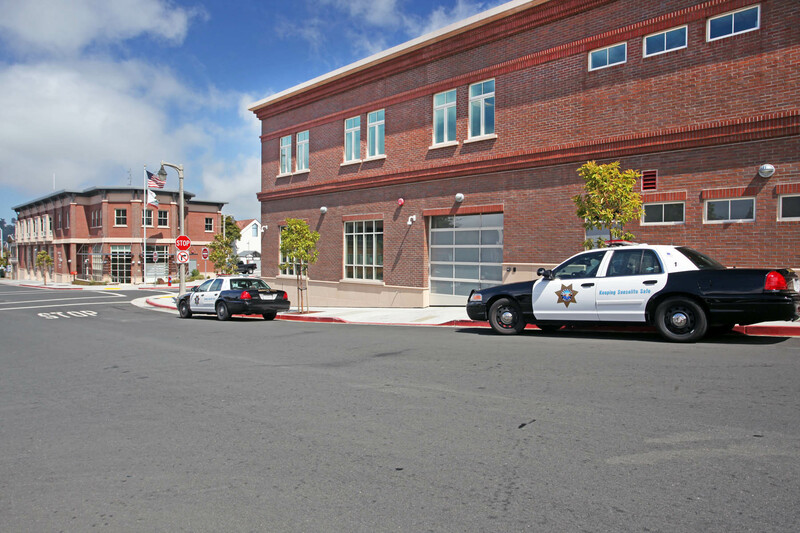 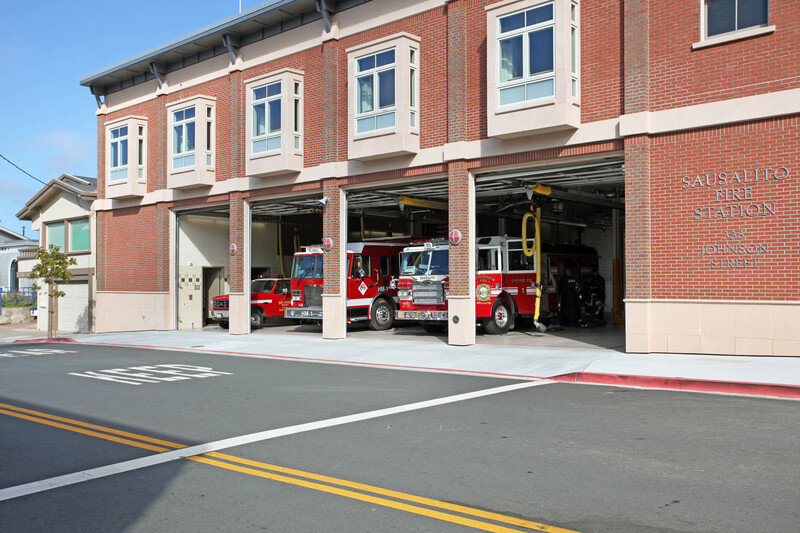 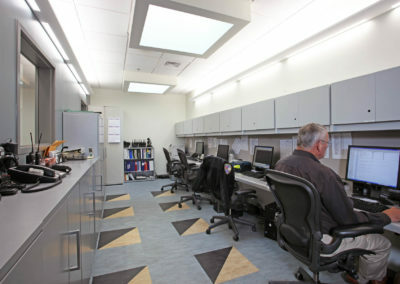 Located on two adjacent sites in the city of Sausalito, this project simultaneously designs, to LEED Gold criteria, both a Fire Station and a Police Station to serve the City’s growing needs. 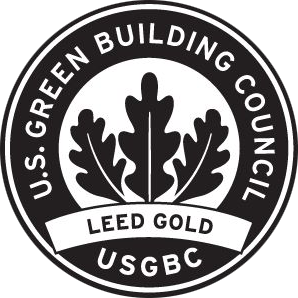 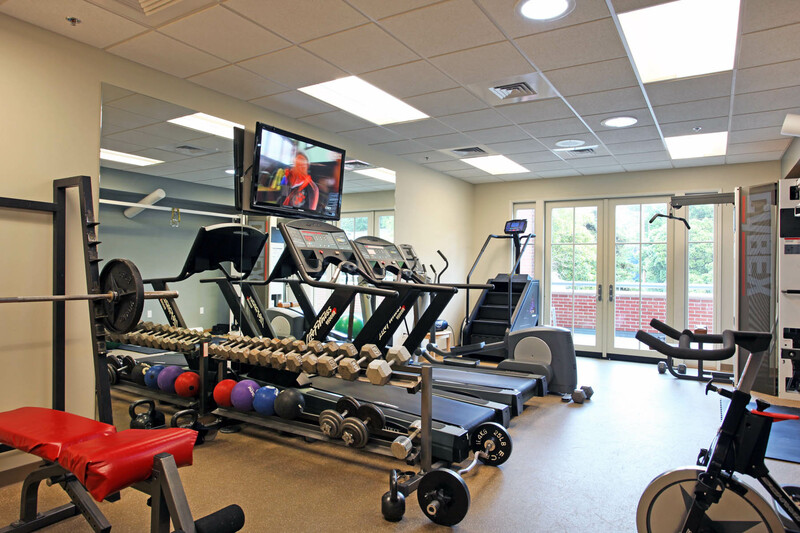 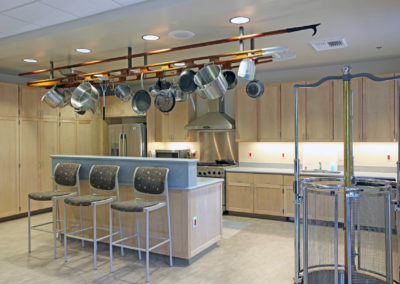 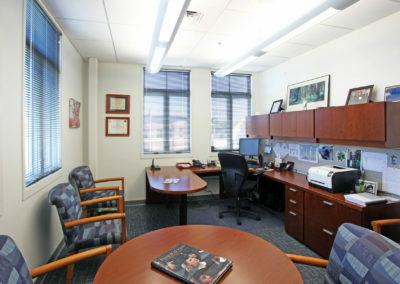 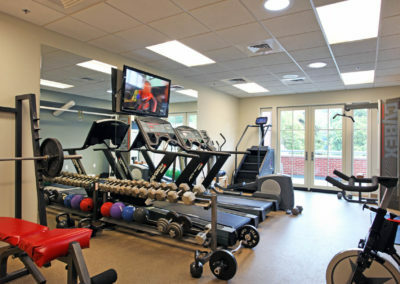 The project was completed in August 2010 and was certified by the USGBC at LEED Gold level. 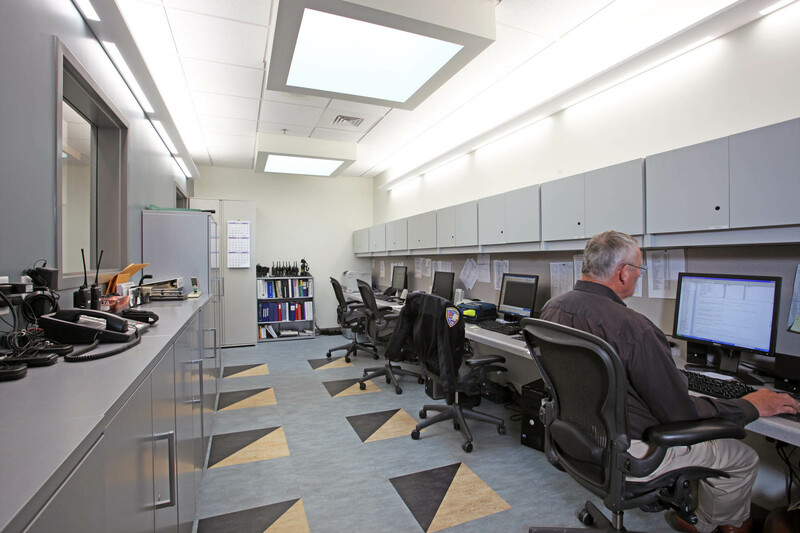 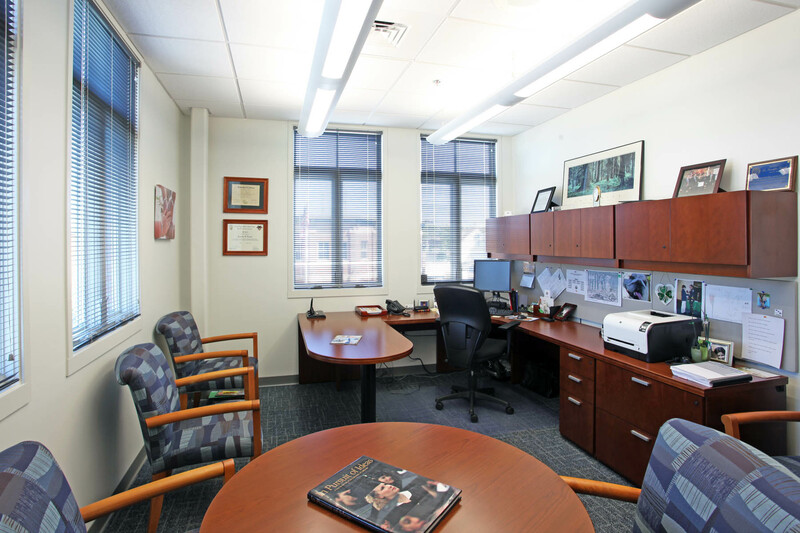 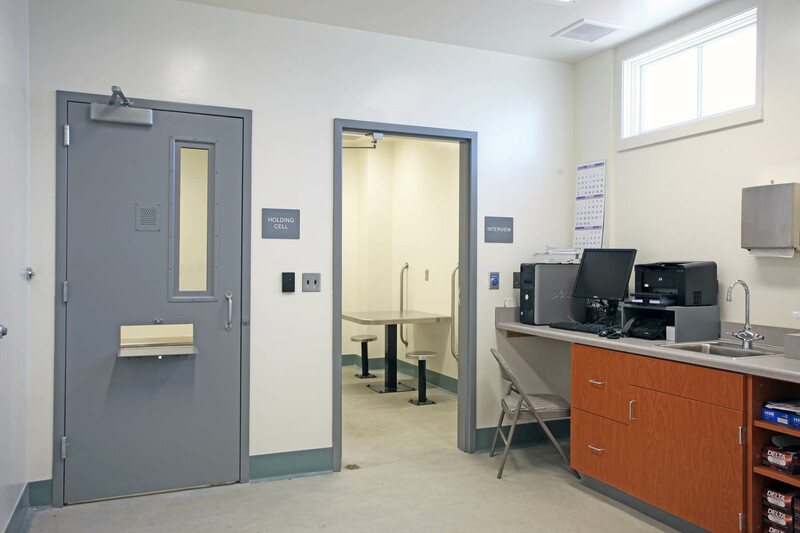 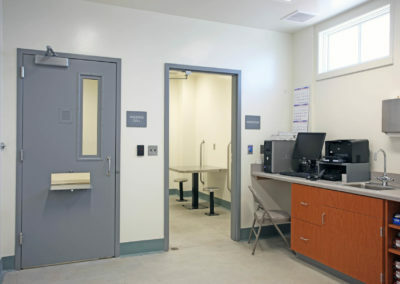 The 8,100 sf, two-story Police Station facility includes administrative offices, radio room, patrol and briefing rooms, evidence, booking, sallyport, investigation, exercise room, and men’s and women’s locker / shower rooms.